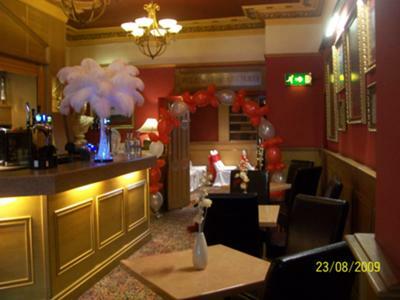 A1 Balloons 2-Go is an energetic business, offering Balloon decorations for all occasions, art and craft embellishments, hand made gifts and cards, photography prints and wedding and flowers for all occasions to clients throughout the local area. The company, which is located in Failsworth (Manchester), began trading in 2005 and has over 2 years experience in the party supplies and crafts business. With a fully fitted workshop and fully qualified staff, the company provides a professional customer service to businesses. The service is intended to be rewarding and fun, enabling clients to trust and enjoy events. Featuring a wide range of colours and party themes, the long lasting entertaining products that are supplied by the business are appropriate for new borns and 100th birthdays. 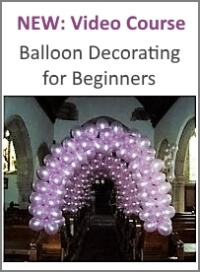 Available in the shop at an inexpensive price, the products are qualetex quality balloons and can be enjoyed by everybody. 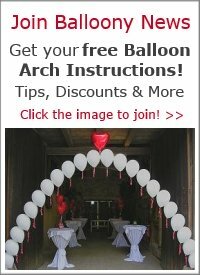 With a close-knit unit of 3 experienced employees, A1 Balloons 2-Go has a professional team, qualified in balloon decorating. 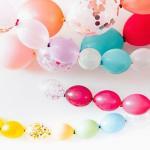 A1 Balloons 2-Go has a satisfied customer base, situated in and around Manchester, including corporate companies. 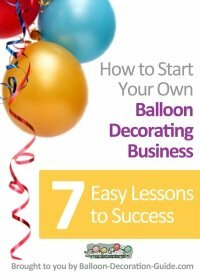 The company is managed by Elaine Booth who has been focusing on the Balloons and Art and Craft industry for many years. Having previously worked for Fluers for All, Elaine Booth is more than qualified to oversee the company.